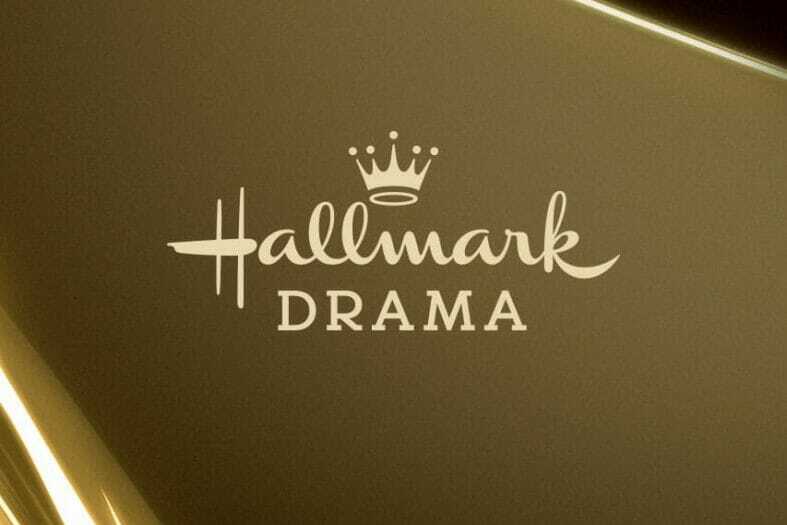 Dish Network will be showing a free preview of Discovery Family, Hallmark Drama, and Outside TV November 29 to January 1. Big deal! Already subscribe to these channels! Disregard negative comments and thank you for sharing. Why did you take away my El Ray network,and put sci Fi on in its place. I already get scifi, and I want my El Ray back! Very unhappy with Dish lately. Most other carriers had FREE Premium Movie channels over Thanksgiving Holidy, but oh no….no DISH. Very sad !!! HDNET movies is still free, since Dish lost HBO. I agree with Lori same free preview channels every month. It would’ve been great to have the Disney and FREFM channels for Christmas. You can also add the Travel Channel to that request. Arthur, Lori, & Diana are correct. Same/similar “free” channels. And since they are lower- to mid-tier, the majority of subscribers are already paying for them. Ralph is correct. HDNet Movies is free. But Dish has to realize that in no way does 1 channel of HDNet make up for the total lack of 9 channels of HBO and 6 channels of Cinemax. Where is the free preview of NHL 12/24 – 12/31? We are not finding it on HOPPER3 when expecting to find it on 12/26.